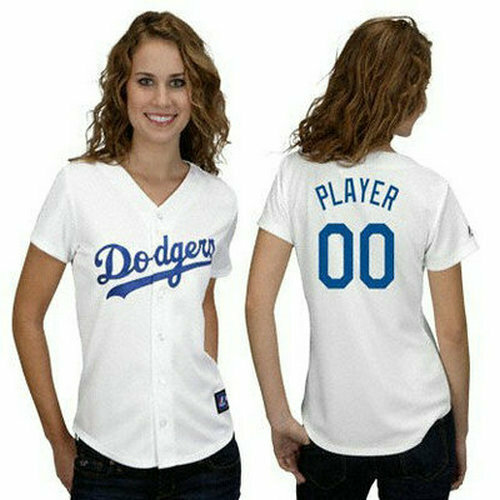 Truly express yourself by creating custom t-shirts, jerseys, personalized gifts for your team, school, college, company, event or group now.More than just t-shirts & jerseys. 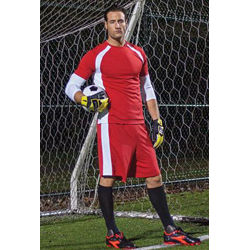 Select from 250+ products. 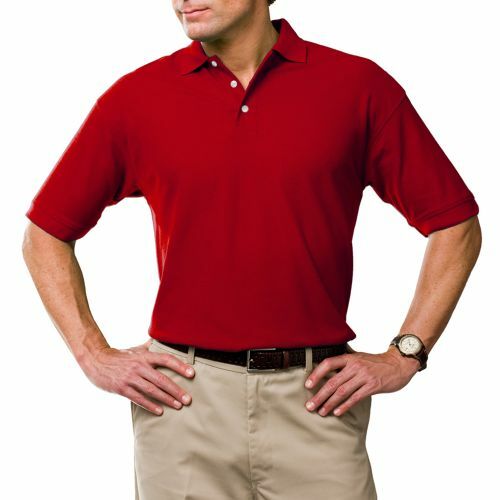 Buy in Bulk and SAVE Big! Quantity discounts for your team and event. 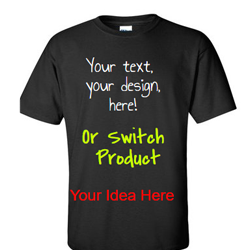 The more you buy, the more you save!Custom Shirts & More You think it. We print it. 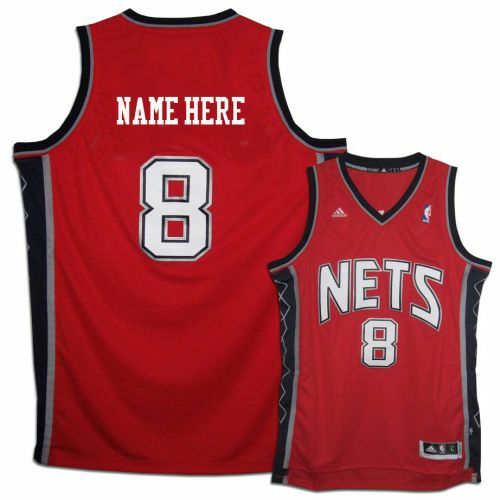 Since 1998 Customizationdepot has been your innovative design platform for custom t-shirts, jerseys and custom clothing . 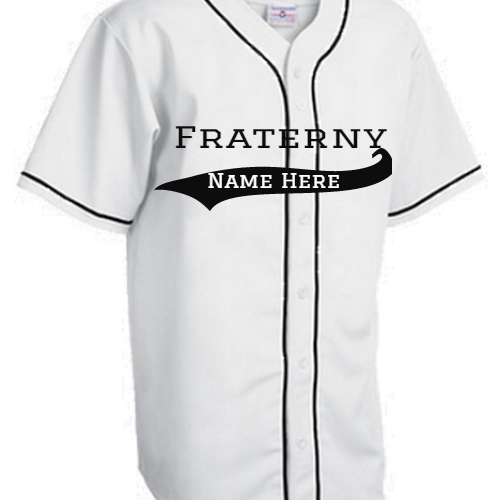 Customizationdepot let you customize a T-Shirt, Sweatshirt or Hat for every sport, including Football, Baseball, Basketball, Soccer, Softball, Golf, Lacrosse, Quidditch, Chess, and many more Explore this easy to use T-shirt design tool and make your own T-shirt and jerseys or other personalized clothing products such as jackets, hats, aprons and sweatshirts. Create and broadcast your unique message. 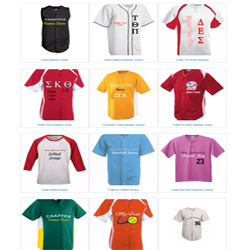 Design your own T-shirt and jerseys or gifts by adding your own text, clipart, design, or uploading your personal images to our large selection of customizable products. 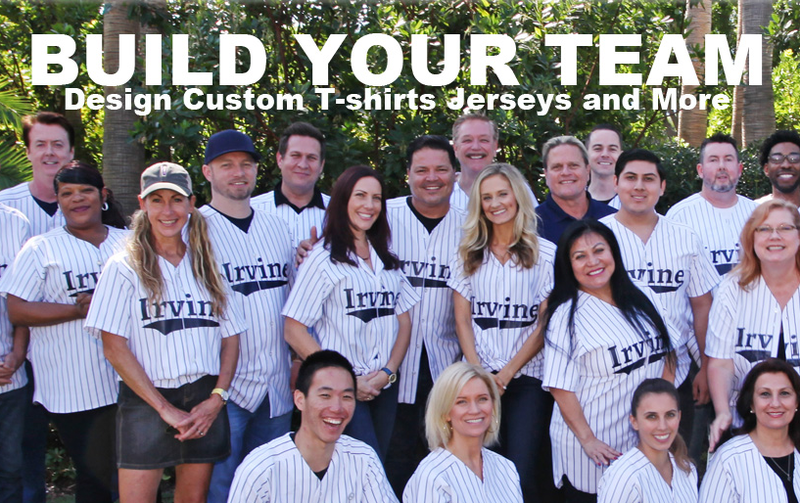 Custom shirts make excellent personalized gifts for family and friends! 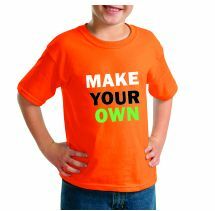 Screen printing shirts is a pretty cool venture - that is the thing that Customizationdepot.com is about. 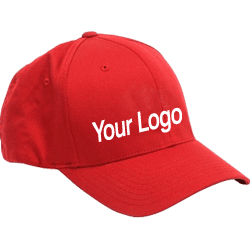 We take your shirt printing and embroidery ideas and turn them into awesome personal wears for your business, groups, school, organization, teams and clubs. 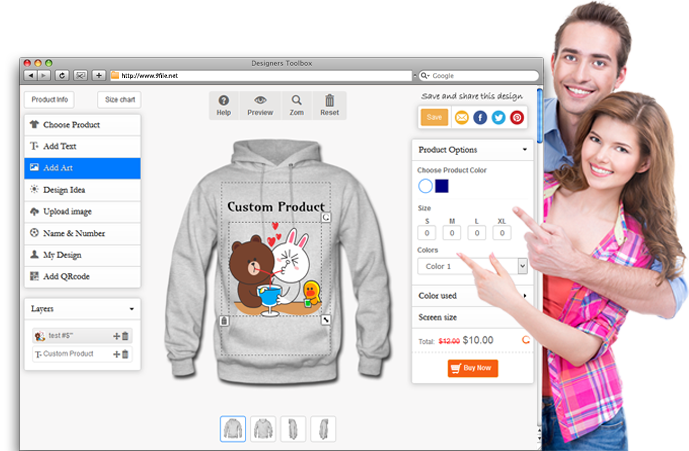 You can create your own screen printed shirts by using our powerful but easy to use Virtual design Lab. 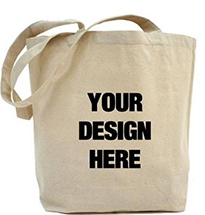 You can upload photos or use clipart from our vast library. 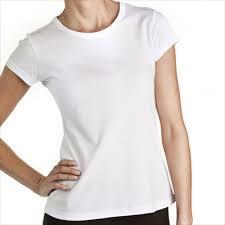 If want to print more than just t-shirts, this is not an issue. 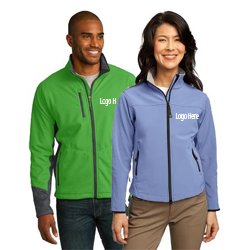 You can now customized hoodie jackets, baseball uniforms, hockey jerseys tops, bags and much more.You're guaranteed in getting precisely what you need with our cash back guarantee. Create funny, graduation, religious shirt in only minutes. 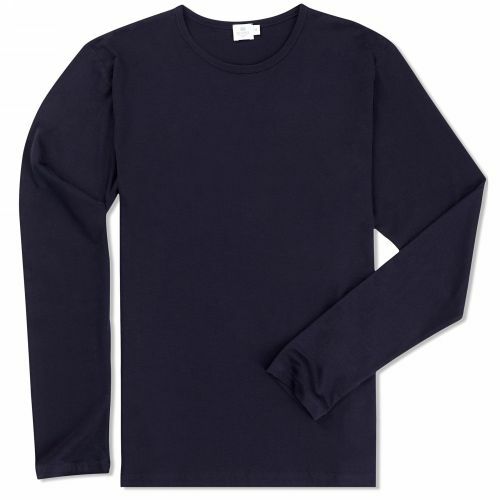 Your shirts will be shipped in just 10 business days. 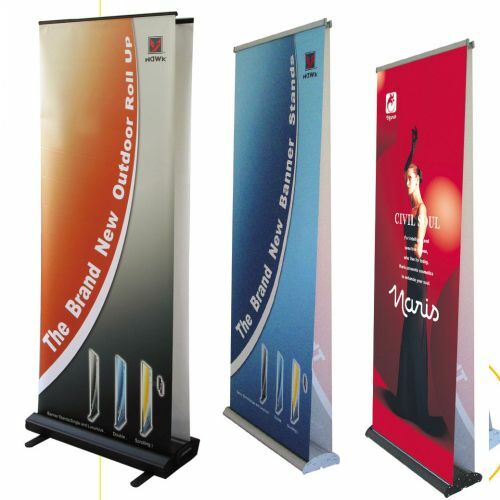 Each design is review by our graphic artist to ensure that you get exactly what you need. 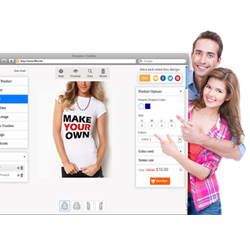 You can create your own screen printed shirts by using our powerful but easy to use Virtual design Lab. You can upload photos or use clipart from our vast library. 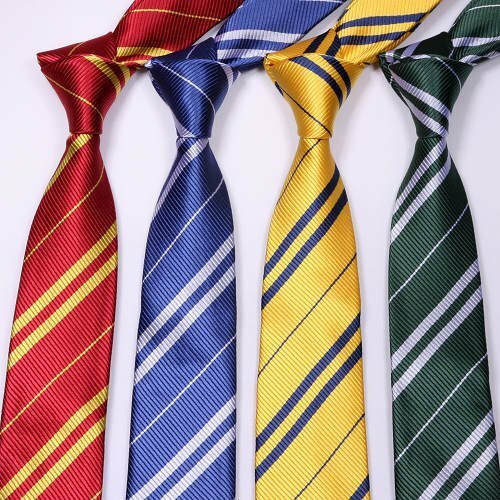 If want to print more than just t-shirts, this is not an issue.